The Committee on the Administration of Justice was established in 1981 and is an independent non-governmental organisation (NGO) and is a full member of the International Federation for Human Rights (FIDH). 2016 marked the 35th anniversary of CAJ’s formation. In the dark days of 1981, a standing committee was formed to keep alight the principles of human rights in the midst of a storm of violence and repression. The dogged determination to focus on human rights standards and hold the state to account stood us in good stead when it came to the peace process. CAJ and many others were successful in ensuring that equality and other human rights were at the centre of the settlement. Our task since then has been to try and make a reality of the construction of a new society based on human rights and the rule of law. We are concerned to combat impunity, guarantee non-recurrence by working for contemporary accountability, promote a rights based framework for the exercise of the freedoms of expression and assembly, protect human rights and the peace settlement, advocate the application of the fundamental principles of equality and practice international solidarity. CAJ seeks to ensure the highest standards in the administration of justice in Northern Ireland by ensuring that the government complies with its responsibilities in international human rights law. CAJ takes no position on the constitutional status of Northern Ireland and is firmly opposed to the use of violence for political ends. Its membership is drawn from across the community. CAJ works closely with other domestic and international human rights groups and makes regular submissions to a number of United Nations and European bodies established to protect human rights. The protection and promotion of human rights is the foundation of CAJ. We are committed to working for human rights without distinction for all communities and individuals in Northern Ireland and work with any and all victims of human rights abuses. CAJ was established as a response to human rights violations during the conflict in Northern Ireland and was also created to ensure that the protection of human rights was at the heart of ending conflict and building a society based on the rule of law. It is therefore explicitly concerned to promote peace through justice and equality. We recognise the dignity of every person as the basis for human rights protection and focus on the centrality and necessity of non-discrimination and equality as the basis for a rule of law based society. Human rights law is based on international treaties and CAJ focuses on the standards they contain and works for their enforcement. Human rights standards bind the state and CAJ works not only to protect people’s human rights from the state, but also to strengthen the rule of law generally to ensure that people are fully protected and supported by the government and its agencies. Human rights are indivisible and have universal application – CAJ works in solidarity with other human rights NGOs as well as with international organisations striving to protect human rights. 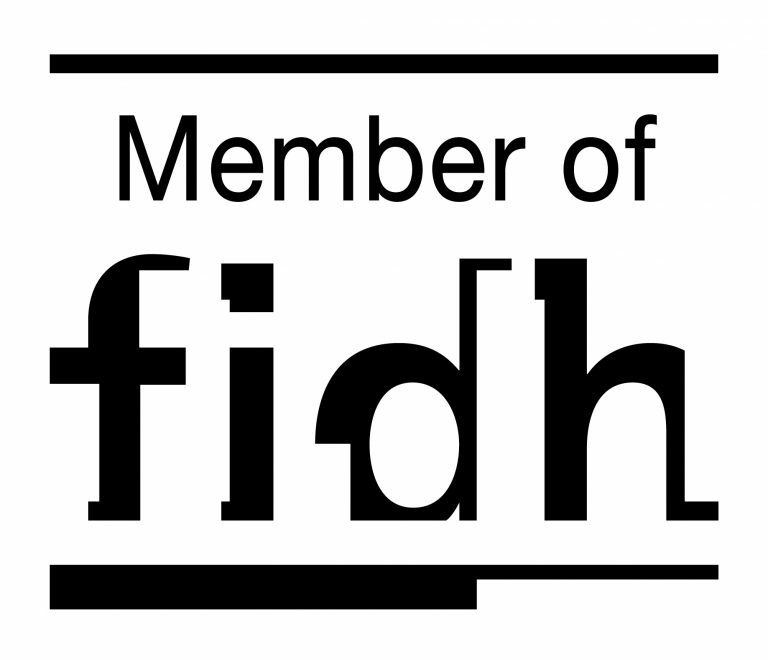 We are full members of FIDH (International Federation for Human Rights) and we actively support its policies and initiatives.